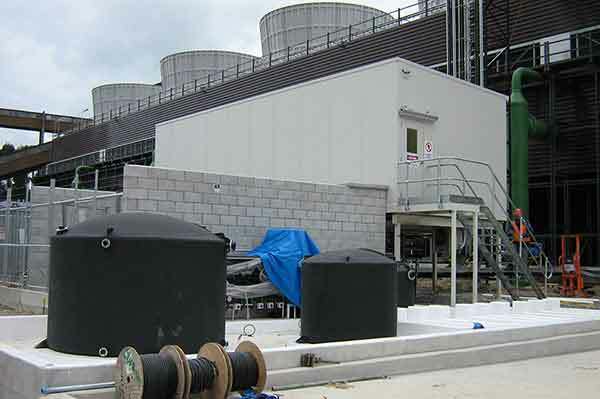 Modcom control units are specifically designed for companies that need to house their electrical, cooling, mechanical and industrial controls in a secure, well insulated environment. 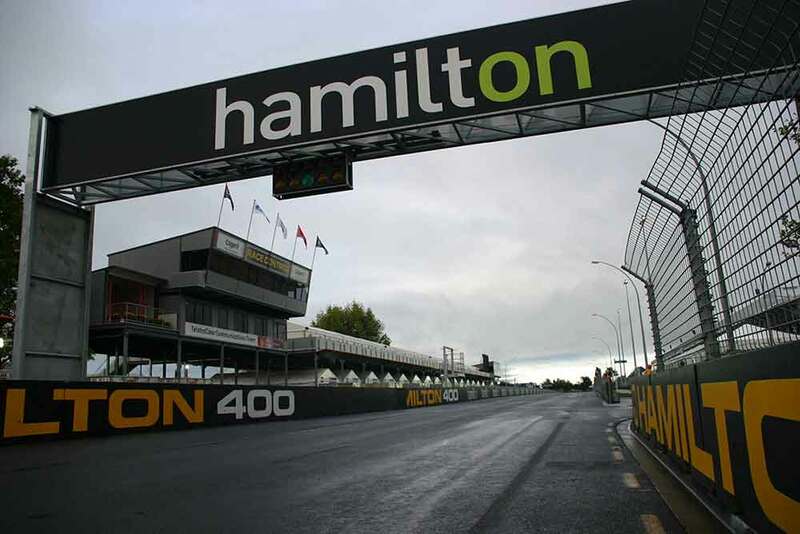 Modcom also has rooms designed to cater for events. 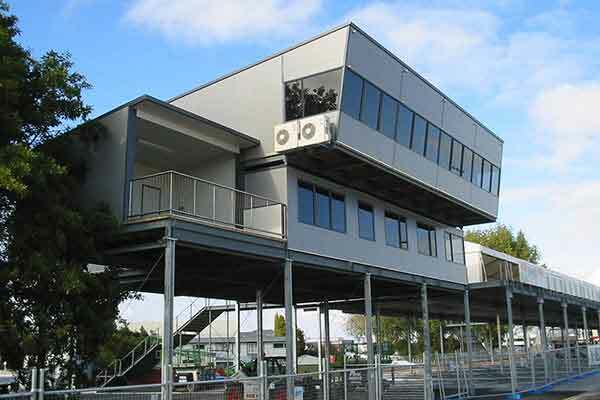 The event units have two large windows (with sliders) and a bench table below the windows across the front of the unit. 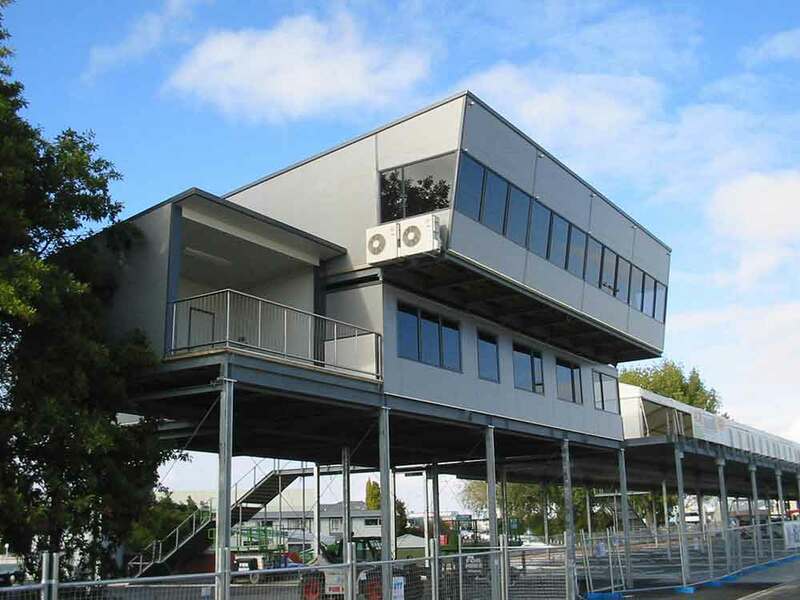 The units can be used for ticket sales, commentating, TV recording, through to providing judges a wide field of view. 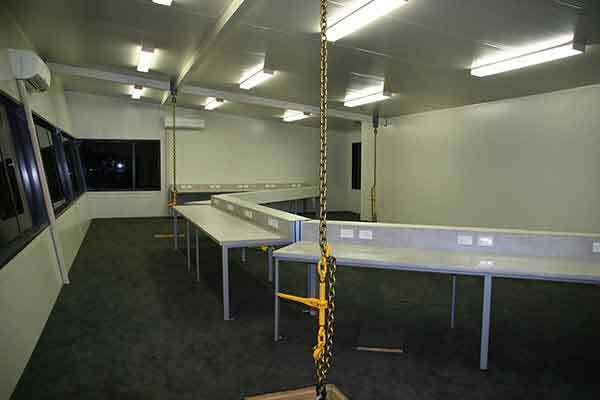 The majority are carpeted and have air conditioning for comfort. 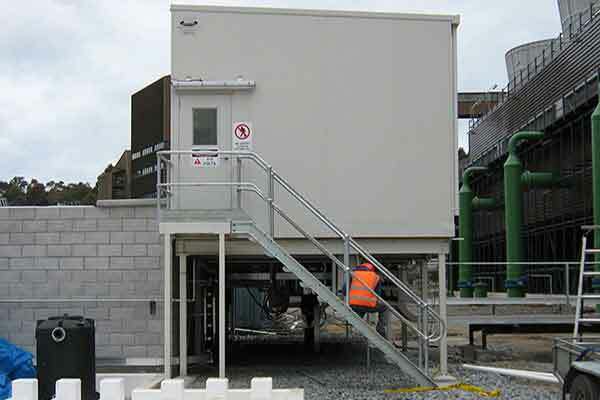 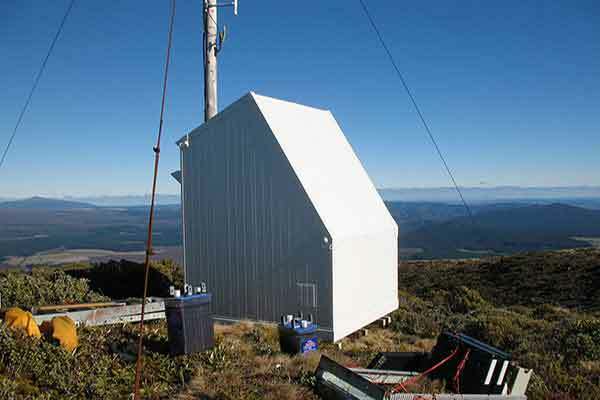 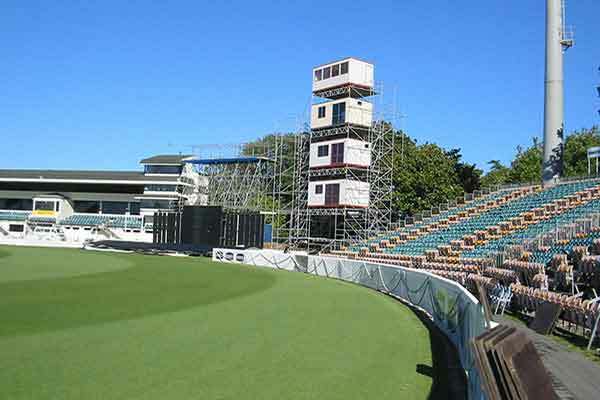 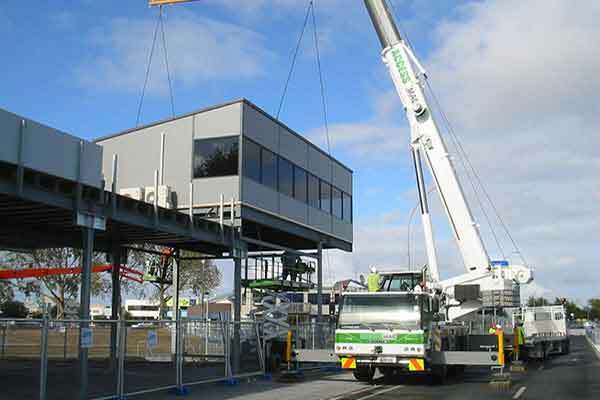 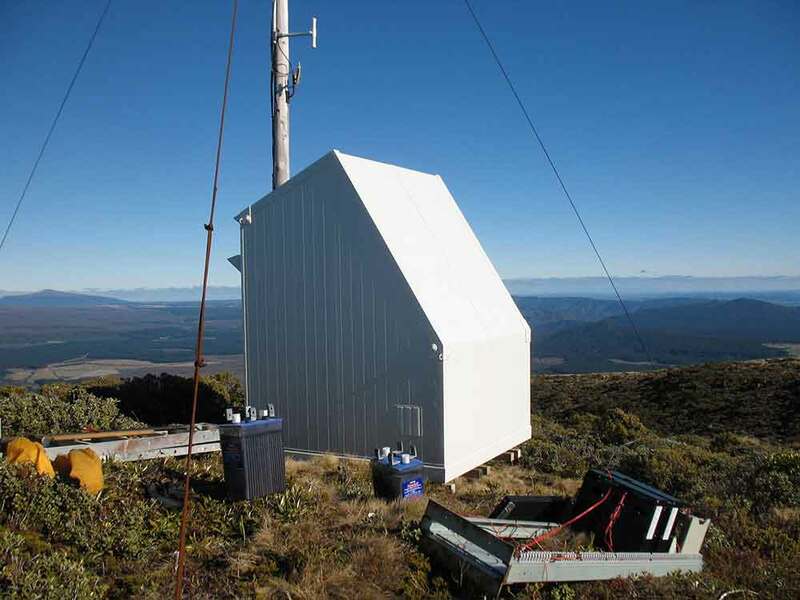 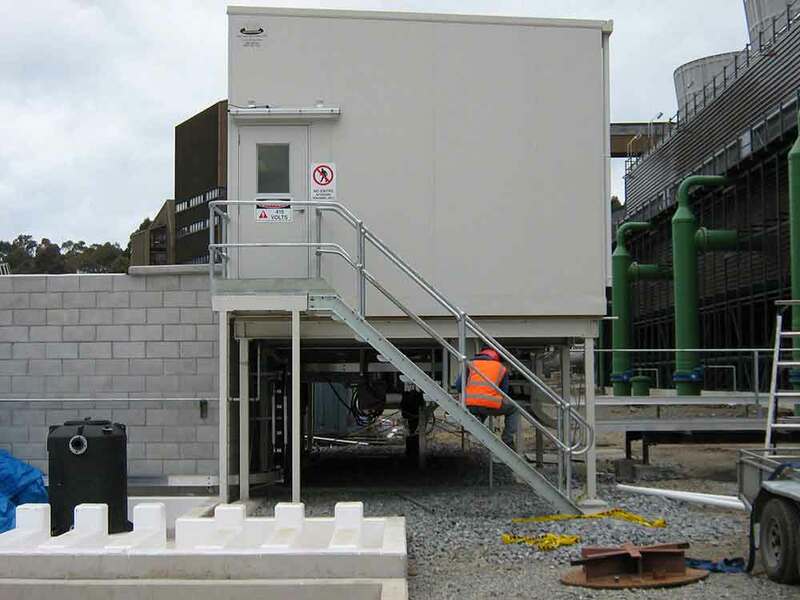 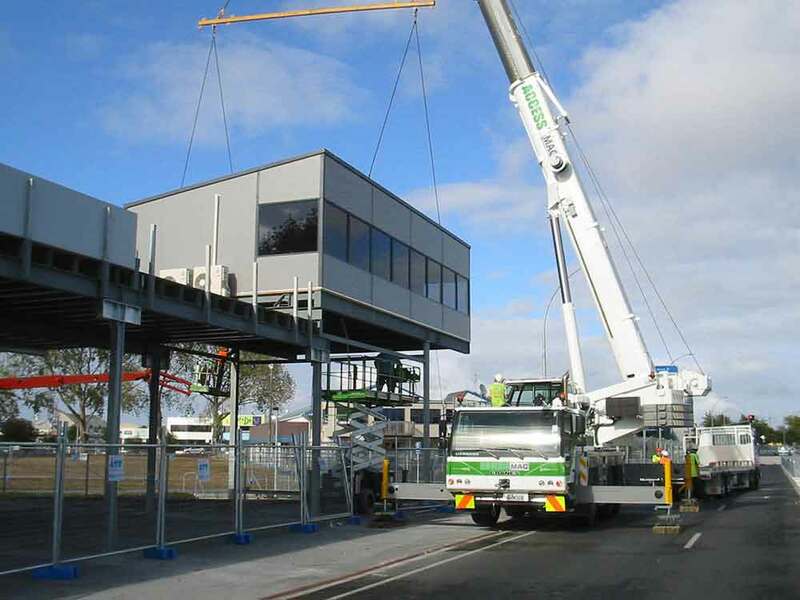 The Modcom events units are durable and constructed from insulated panels and are built to NZ buildings standards.